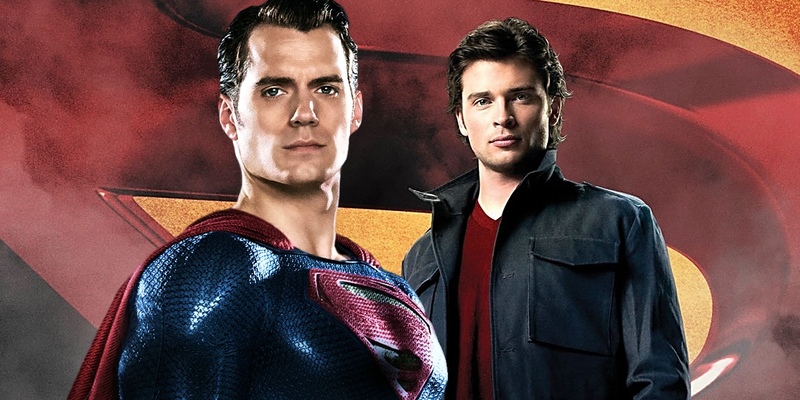 Zack Snyder’s approach to Superman may not have won him many fans at Warner Bros, but one of the minds behind Smallville and Daredevil is on his side. The dust surrounding Snyder’s time in the DCEU seems to have ended, with rumors that his removal from Justice League may have been inevitable. For three films, he had depicted a different kind of Superman – one less flawless and untouchable, and struggling as much as the humans he saved. In the end, Justice League swapped in a Supes who saved the day without breaking a sweat, grinning ear to ear the entire time. The post Zack Snyder’s Superman Praised by Smallville Producer appeared first on Screen Rant. This entry was posted by Screen Rant on March 14, 2018 at 2:23 pm, and is filed under TV News. Follow any responses to this post through RSS 2.0. You can skip to the end and leave a response. Pinging is currently not allowed.